This is my personal photography and graphic design blog to share his work and adventures with the world. Stay tuned for original photography, art, content and digital content. Interested in working together? Let's connect. 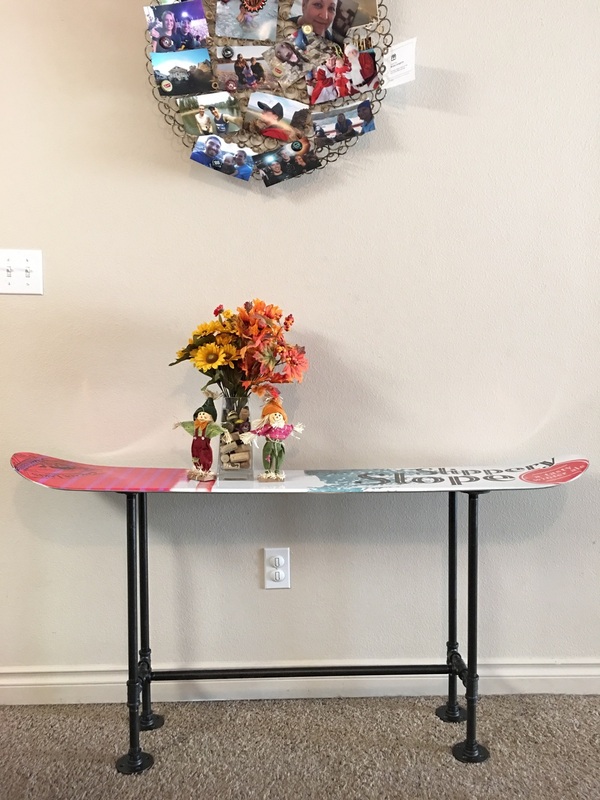 I made this industrial-style stand and bench by repurposing a snowboard and galvanized pipe. My brother gave me this Cascade Lakes Brewery themed Joy Rides snowboard to upcycle into something fun. I've been dying to up-cycled this snowboard into a solid piece of winter-themed furniture. I fitted 1/2 steel pipe and painted it with a can of Rostolleum Oil Rubbed Bronze paint and primer. 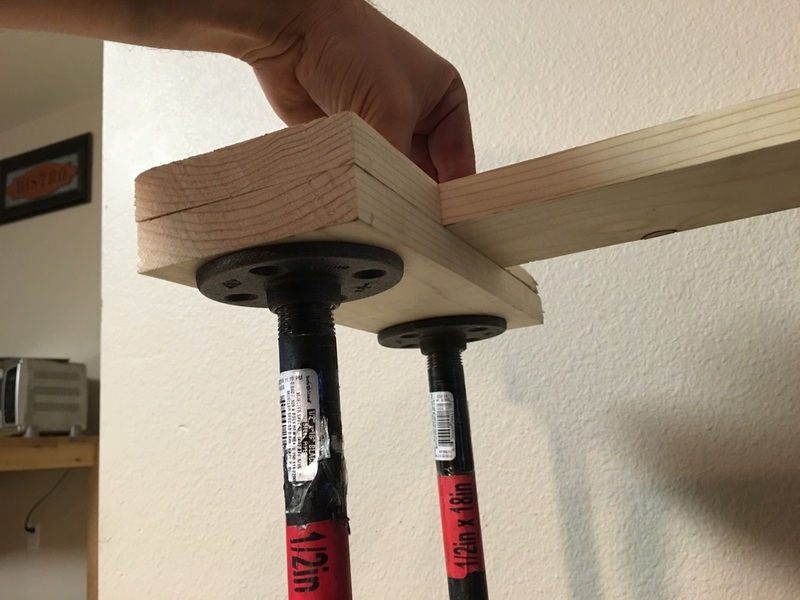 Here it is in the bench application - reinforced with a wood strut to reduce the flex from the camber. I painted the wood a flat black to match the ORB finish better, but I'll probably add an accent to hide it better. I think it also makes a sick accent table. As you can tell, snowboarding and microbreweries are a big deal in Central Oregon. II am a freelance Graphic Designer and Digital Marketing Strategist in Bend, Oregon. I'm a former Marine, a proud Oregon Duck, a writer and avid runner.